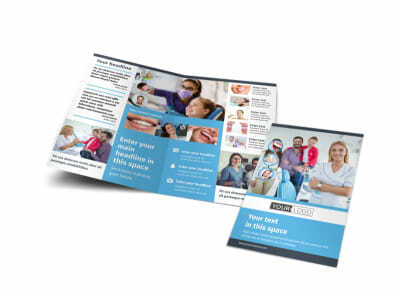 Customize our Your Family Dental Brochure Template and more! 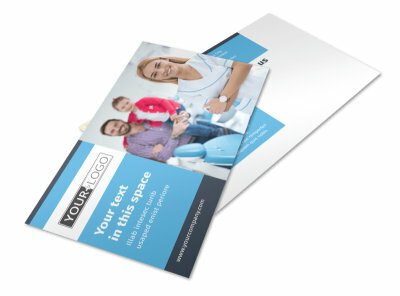 Remind clients and potential clients alike that there’s always a reason to smile – especially if they take care of those pearly whites – with Your Family Dental brochures detailing why your dental practice is the best choice for them and their family. 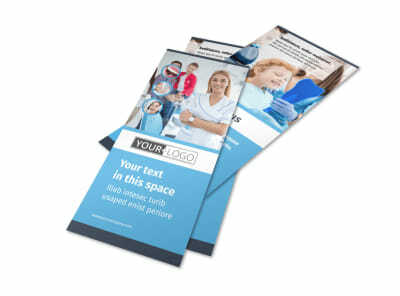 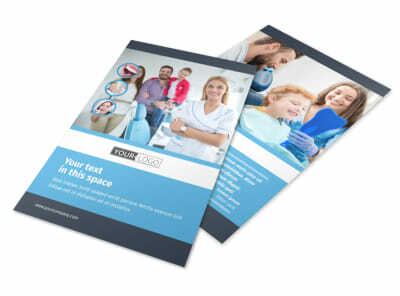 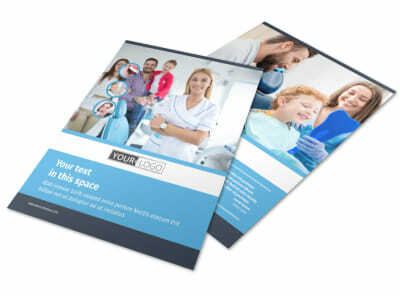 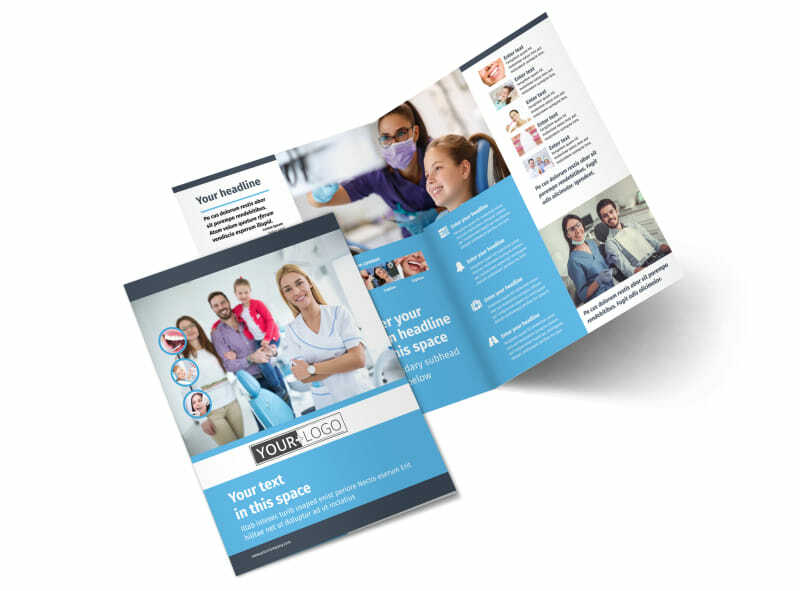 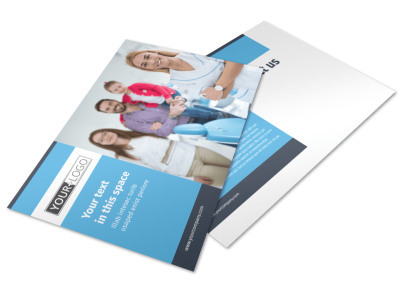 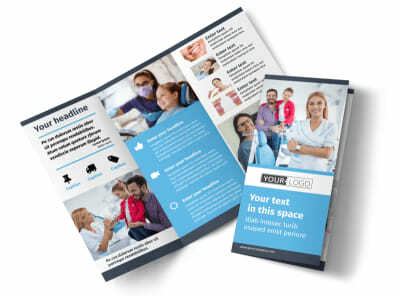 Choose a bifold or trifold template, add images of the dentist and other staff, add bios and other pertinent info to inspire clients to choose your dental facilities. 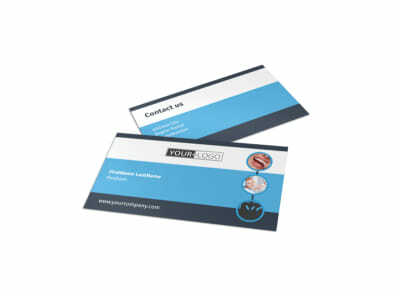 Put on a smile and get started designing today.